Let Brannon Corporation take care of your concrete or asphalt crushing needs. Our mobile service can crush on any job site. 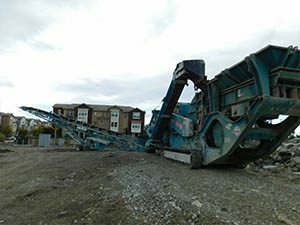 Our machine has a self-contained dust suppression system and adjustable screen settings to create the aggregate size desired. Crushed concrete and asphalt can then be recycled as additives or bas materials for new roads and construction. 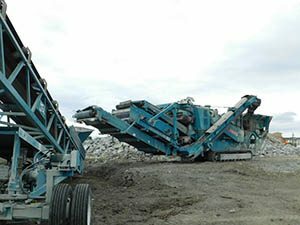 Crushing concrete and recycling it has a variety of benefits as opposed to dumping it or burying it in a landfill. Brannon Corporation provides experienced, reliable and cost effective solutions for your crushing needs. We are able to crush concrete, asphalt, brick, block and natural aggregates. We can crush to any size required as well! Our equipment is portable, quick to set up and able to mobilize anywhere. 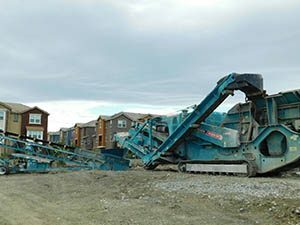 Our crew, crusher, excavators, and attachments support our goal to provide unmatched reliability. All of our services reach from California to Nevada. 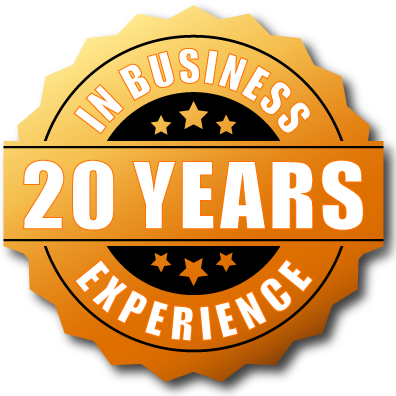 We will go above and beyond to exceed your expectations.